Merry Christmas Eve! 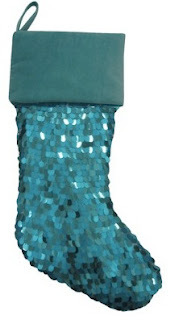 I hope you have enjoyed this year's My Stocking series (relive it all here). 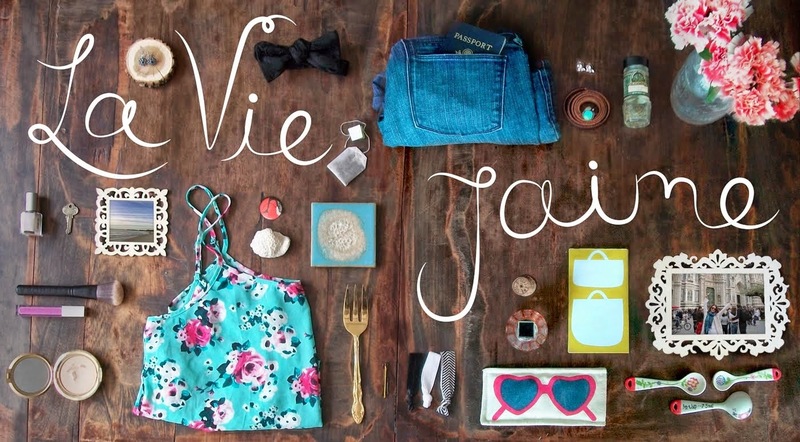 Here are my picks and hope your Santa or Hanukkah Harry brings all that you wished for! 1. 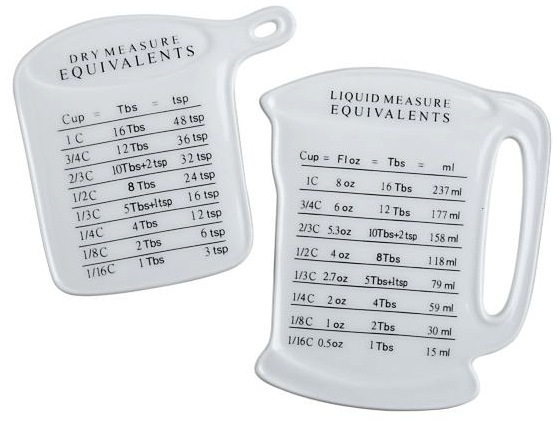 Crate & Barrel magnets: perfect for quick reference. 2. Amazon Kindle gift card: to purchase books on my wish list. 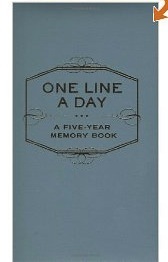 3.One Line a Day: A Five-Year Memory Book :a new project with Mrs. A. 4. 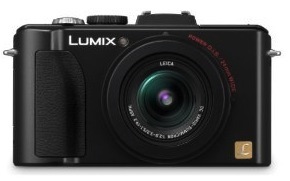 Panasonic Lumix camera: for taking some really good blog pics. Forget what's inside, I love that green sparkely stocking! Happy Christmas! I hope Santa brings you everything you want :) ! I'm sure you've been good! Happy holidays! Im a HUGE fan of the Lumix LX5; that's the cam I take all of my blog pics with! I looked at the Lumix when I bought my Leica and it is supposed to be fabulous. Definitely a lot of camera for the buck!